The union representing state troopers says a contract dispute between western Pennsylvania health giants UPMC and Highmark could have a negative impact on troopers and their families. 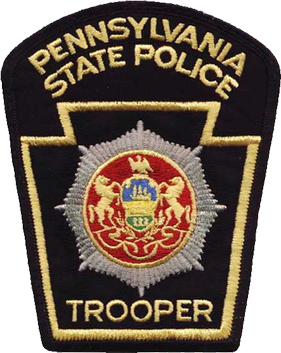 The Pennsylvania State Troopers Association says its contract expires next year, while UPMC could stop accepting Highmark insurance at in-network rates at the start of July. The union is concerned that troopers and their families could have to pre-pay for treatment at UPMC facilities for six months or longer.